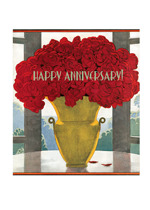 This straightforward and lovely vase of red roses is from Art Deco pioneer A.E. 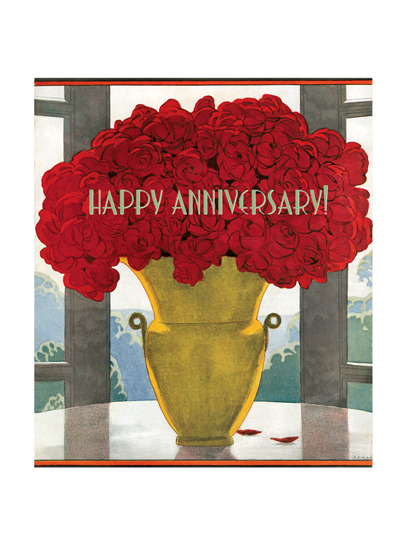 This straightforward and lovely vase of red roses is from Art Deco pioneer A.E. Marty.